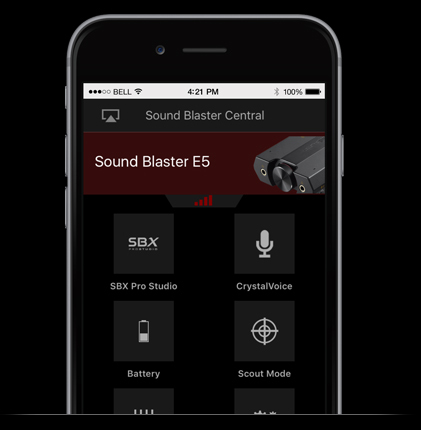 Sound Blaster Central gives you unprecedented audio controls and enhancements right in the palm of your hand, from iOS and Android devices. 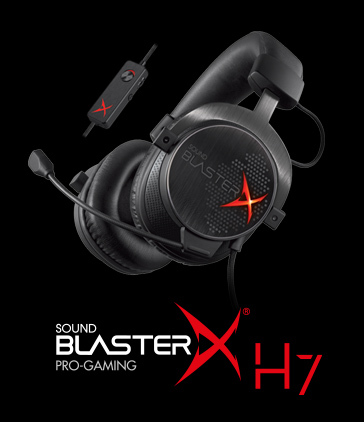 Use any Sound Blaster device with the SB-Axx1 chipset (such as the Sound BlasterAxx and Sound Blaster EVO ZxR headset) and Sound Blaster Central to access a full suite of advanced features that increase movie dialog levels - for added clarity, or soften explosions - so you won't wake the family, and much more! 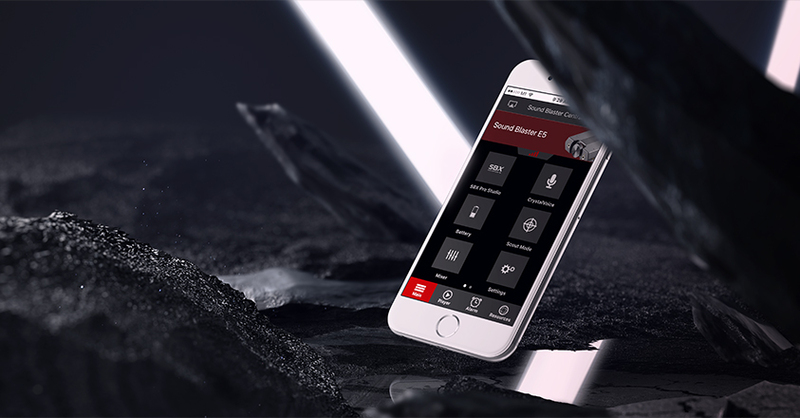 Sound Blaster Central grants you mobile access to a full suite of advanced features that improves your music, movies, gaming and communication experience. E.g. 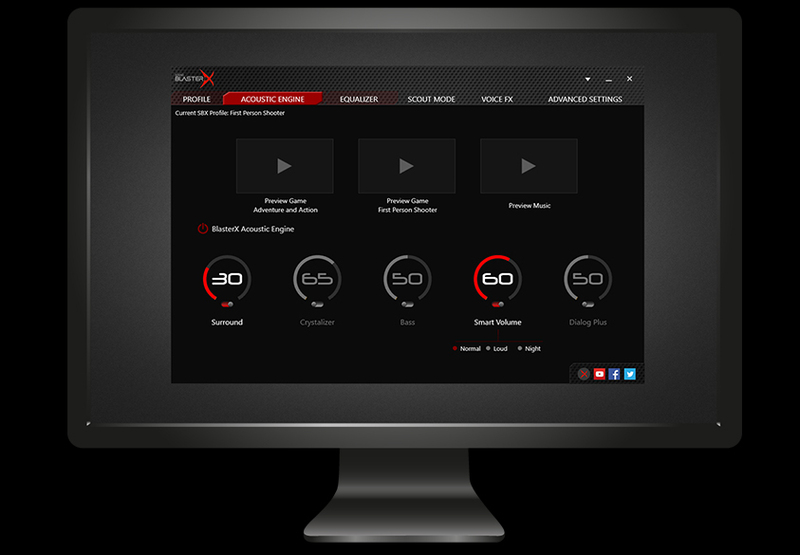 Increase movie dialog levels for added clarity, or soften explosions so you won’t wake the family, removes ambient and acoustic noise for clearer communication, and much more! 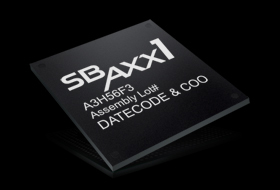 Sound Blaster Central works in conjunction with SB-Axx1 chipset, allowing you to customize settings on- the-fly on your smart device. You’ll be able to hear the difference in audio instantaneously. 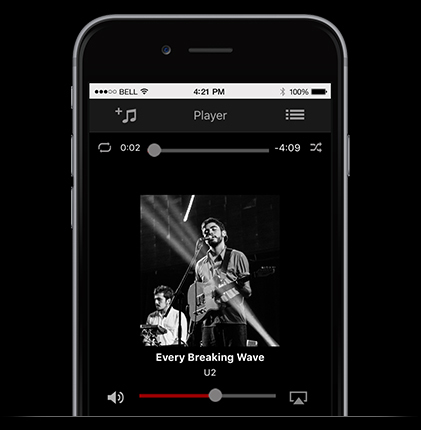 Play your favorite songs without having to switch to another app. 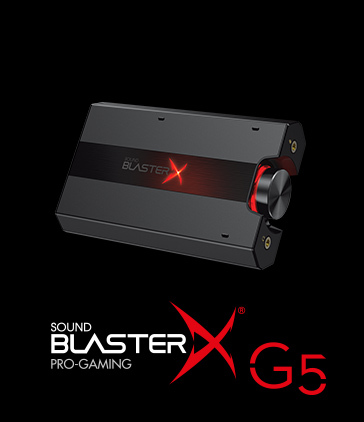 When used with your Sound Blaster Bluetooth device incorporating the multi-core SB-Axx1 audio chipset, you can enhance your music experience within the same playback screen.